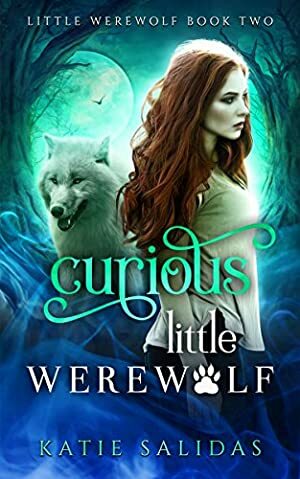 Caught in the crossfire, Giselle desires only the truth, and if the witch is who she claims to be, the little werewolf must protect her at any cost. If she's lying, though, Giselle risks her own kind seeing her as a traitor. Neither her new pack nor her hottie witch boyfriend Damien can offer any help. Giselle is on her own again. And if she makes the wrong decision, she'll lose the only link she has to her own past. We started tracking this book on April 27, 2016. The price of this book has changed 27 times in the past 1,091 days. The lowest price to date was FREE last reached on August 11, 2017. The highest price to date was $3.99 last reached on February 6, 2019. This book has been $3.99 9 times since we started tracking it.